Before I start I would like to repeat what I always say when I write a post like this, which is that this review is from a completely personal point of view. Neither myself nor any of the other Streethunters.net Editors are a camera expert or a camera accessories expert. We are not pro camera gurus or have any affiliation with any particular camera or camera accessory brand. All gear that we have reviewed we have used extensively in the streets. 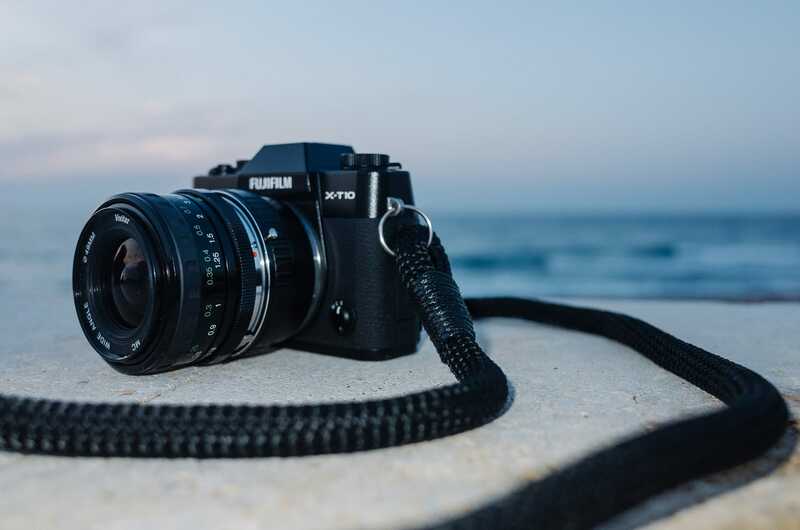 In this post you will be reading my personal opinion about the Hyperion Camera Straps For Street Photography, so if you are interested read on. After you have read this post if you feel that there is something I have missed, or something that you would have liked me to include, please feel free to make your suggestions in the comments at the bottom of the page. During this review I will discuss the Hyperion Camera Straps build quality, design & comfort, ease of use and value. I will start this review by examining the build quality of the Hyperion Camera straps. The camera straps come in 3 different types (materials). 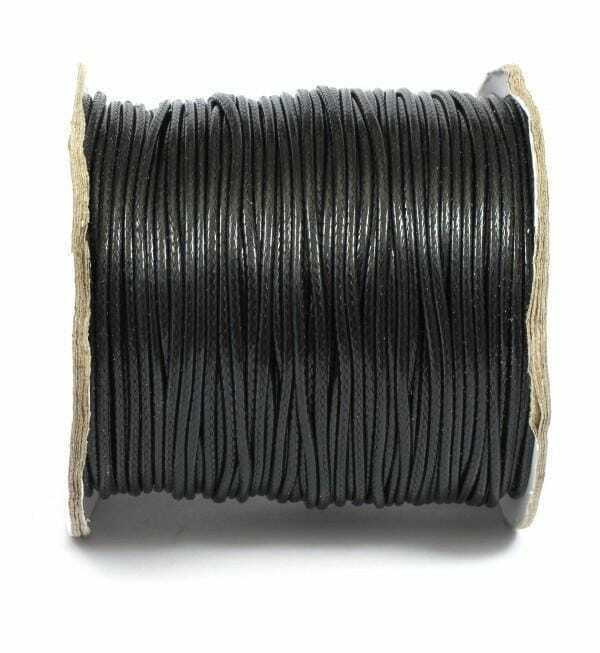 Mountain climbing rope, faux PU leather and real leather. Hyperion Camera Straps was kind enough to send me 4 different straps to test, one black one with black binding, one black-olive one with brown binding, one grey wrist trap with burgundy binding and one black real leather strap with dark grey binding. All four pieces I received feel sturdy, very well built and look great! 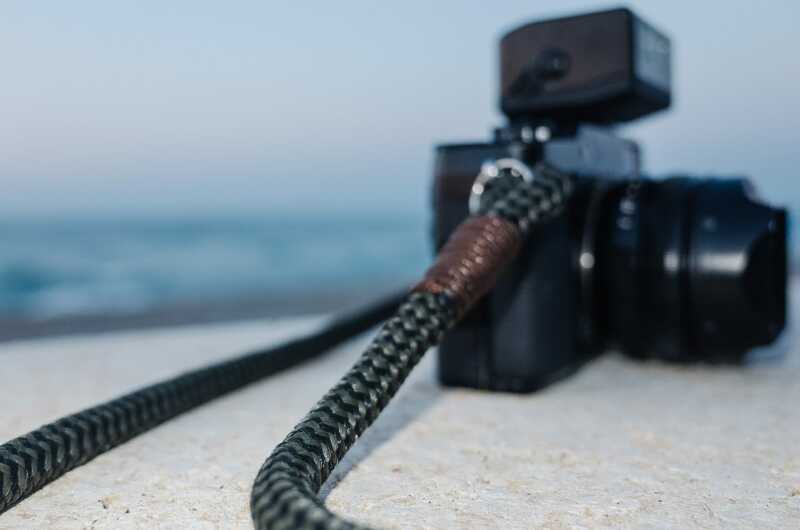 The mountain rope camera straps are made out of very good quality rope with a tight braiding. There are no loose threads or sloppy strands of fibre sticking out. They are thick and feel professionally built. Thinner than the mountain climbing ropes, the real leather camera straps are also very well made. From what I can tell they are braided with thick leather straps into a strong final leather rope. Top notch quality. Since I didn’t receive a PU leather version strap, I can’t really say anything about those so I will exclude them from my rating. I can’t tell what the binding is made of, probably some thinner type of rope or heavy thread. I am not very good with distinguishing these things and I couldn’t find any more info on the Hyperion Camera Straps website, so I will just say that whatever it is made of, it is also of very good quality. I don’t see those bindings ever getting loose. They are solid and it is obvious the camera strap manufacturer is meticulous. I will split this section of the review into two parts again. I will review the mountain rope camera straps and wrist straps separate to the leather straps. The mountain rope wrist straps are identical to the mountain rope camera straps in design and comfort since they are made out of the same materials. The straps design is simple yet beautiful, varying from single solid colour straps to ones with 2 or more colours (e.g. camo camera strap). The way the manufacturer uses the slim binding material to secure the metal keyring loop used to attach the straps with the camera, looks excellent. The craftsmanship is terrific, at least in the straps I have received. Both the camera straps and the wrist straps feel very comfortable when worn. 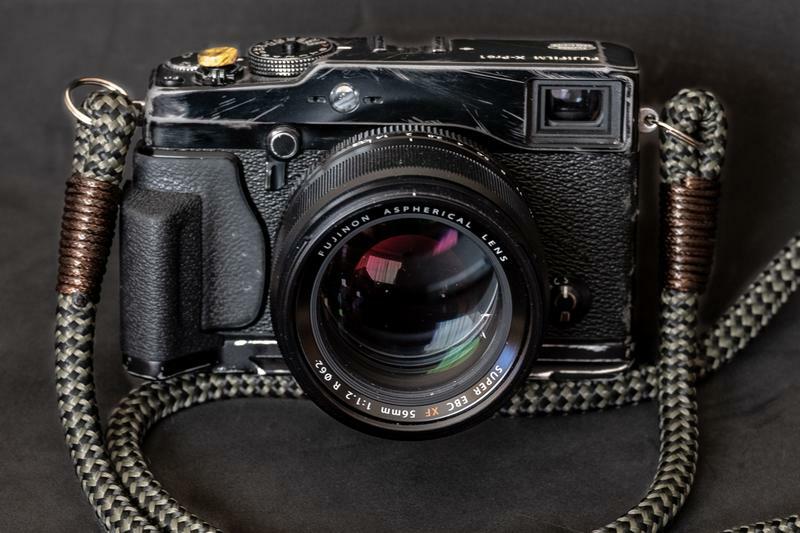 I use a Fujifilm X-Pro1 95% of the time and since I have started using my black-olive camera strap I feel as if it weighs much less than what it felt like before when I was using the Fujifilm default strap. I can shoot for hours and hours without noticing the camera around my neck. The reason for this, I think, is because the strap itself is soft to the touch and quite thick. This way it kind of lies gently on the back of my neck and feels great. The wrist strap feels the same. Soft and comfy. Just perfect if you are into wrist straps. 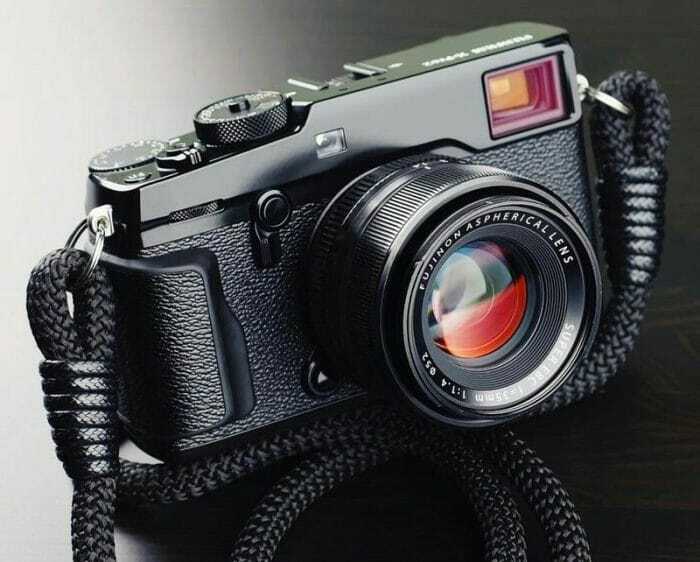 The leather straps design is also pleasing to the eye like the mountain rope camera straps, however they are thinner and they are not so soft to the touch. I tried the black leather strap one afternoon and I found myself holding my camera with my hand after about 1 hour of walking around. I was holding it trying to avoid letting its weight pull on the leather strap that would then put pressure on my neck. I didn’t enjoy the experience as much as I enjoyed the other camera strap made of mountain climbing rope and for this reason I didn’t use the leather strap again. In my opinion it either needs to become thicker or it has to be reinforced with some sort of cushioning. 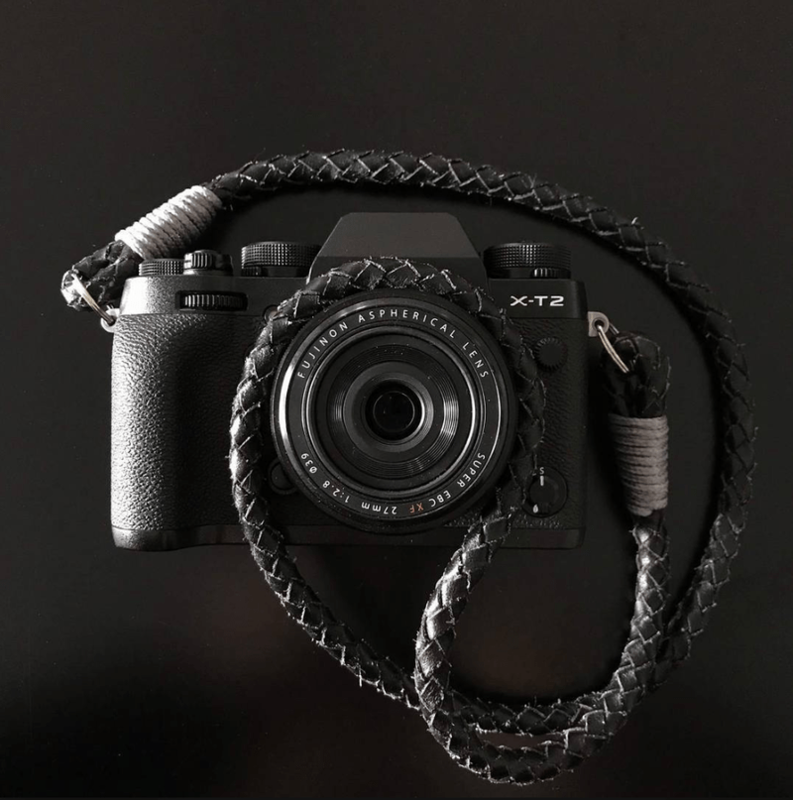 I understand that this will increase the manufacturing cost, so I can see why it is this way, but on the other hand, a leather camera strap can be a more luxurious option and could justifiably be offered for more. Anyway, this is something for Hyperion Camera Straps to think about. A great feature of both types of straps is the fact that they are customisable and offer an infinite number of possible colour combinations. This is a really cool feature that will affect my rating of this part of the review in a positive way. 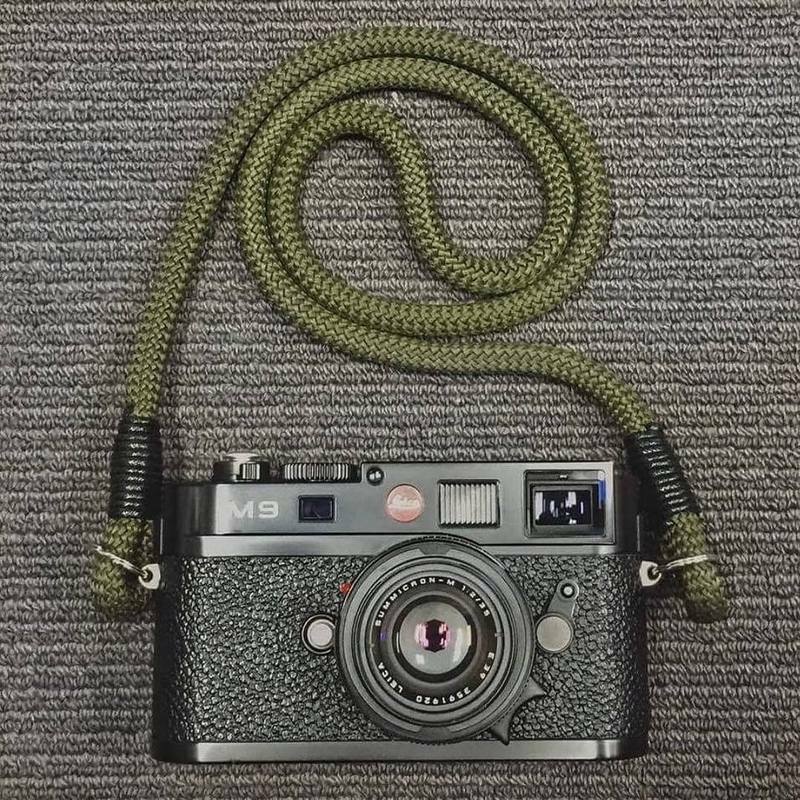 However because I am reviewing both the mountain climbing rope camera straps and the leather camera straps the rating for the Design & Comfort section will derive from both these types of straps. If I had reviewed only the mountain climbing rope camera straps, I would have rated this part of the review with a 9 but due to the fact that I didn’t find the leather strap all that comfortable, I have rated it with a 7. There is not a lot to say for how easy these camera straps are to use. You just use your nail or a sharp object to slightly part the medium sized metal keyring loops and gently slide them onto your cameras strap mounts on either side. In a matter of a few seconds, you will have attached your new Hyperion Camera Strap and you will be ready for action! For all you Fujifilm camera owners out there, there will be no more 5-10 minute long rituals to attach your default camera straps! I will not rate the “ease of use” with a 10, incase someone finds using these keyring loops hard. 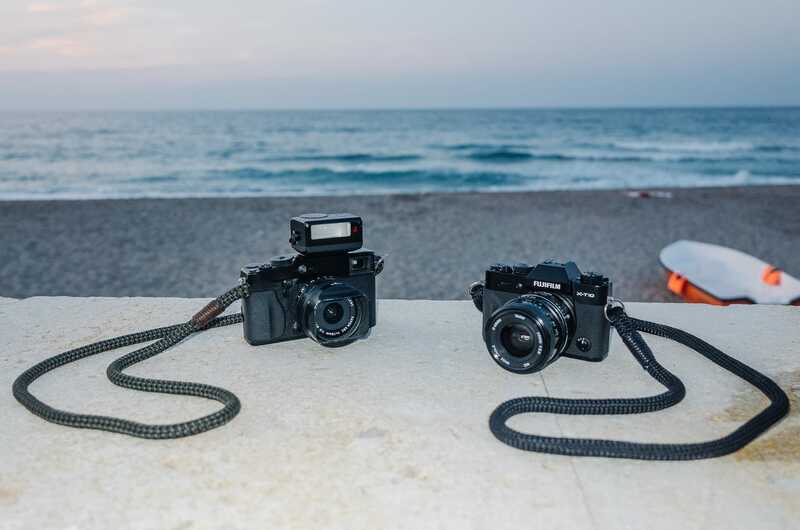 The straps come at a very logical and convenient price ranging from €15 (or 13 GBP or 17 USD) to €23 (or 20 GBP or 26 USD) depending on the type of camera strap material you choose, the length of the strap and the binding material. Each strap is shipped FREE of charge world wide. Their shipping isn’t the fastest available, but as I said it is free and that makes it worth the wait. In comparison to other high quality camera straps, I would say that the Hyperion Camera Straps are valued just great and for that, they will get a lovely 10 for value! 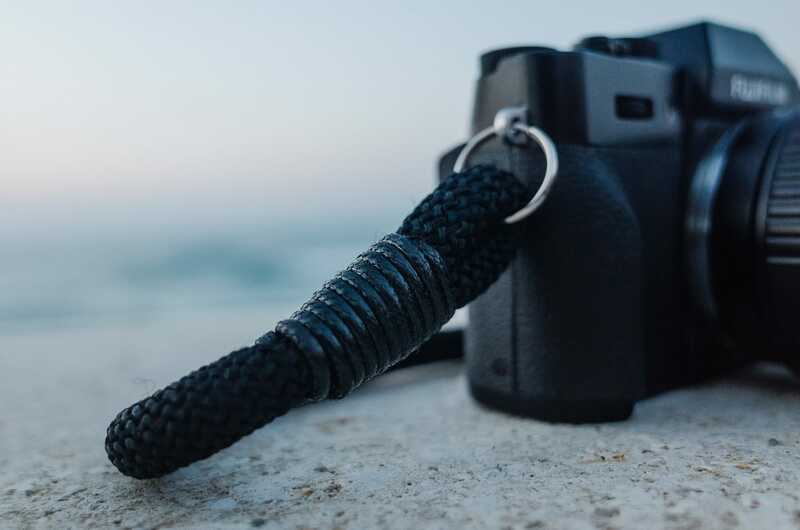 The Hyperion Camera Straps are a good choice if you are looking for a high quality, good looking, comfortable camera strap at a good value for money for your street photography camera. Visit the Hyperion Camera Straps official website and take a look around. 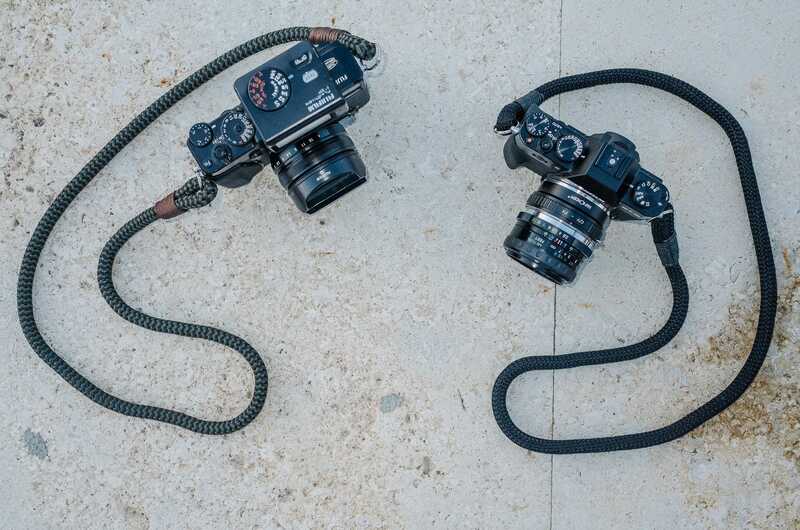 I would definitely recommend you add at least one of these camera straps to your “arsenal”. If you want to know more about these straps, just ask me in the comments. Also, if you feel that I haven’t touched upon something that I should have, please let me know. High quality, well made, beautifully designed, strong camera straps at a good value for money. You can’t go wrong by getting one of these for your camera! Based on your experience, which material felt more comfortable on your neck or across your chest? Thank you for your question. The mountain climbing rope felt much more comfortable around both my neck and chest. Just buy some rope, hot glue and two keyring and you’re done.